The best, most detailed Gluten-Free Guide on the internet! Even if you have been Gluten-free for years - this guide will alert you to mistakes you have been making. Many of our clients discover exactly this when they purchase it! So if you still have nagging symptoms - like bloating, headache or unexplained tiredness - despite trying to be Gluten-free - this is the guide for you. Recipes - to get creative in the kitchen! 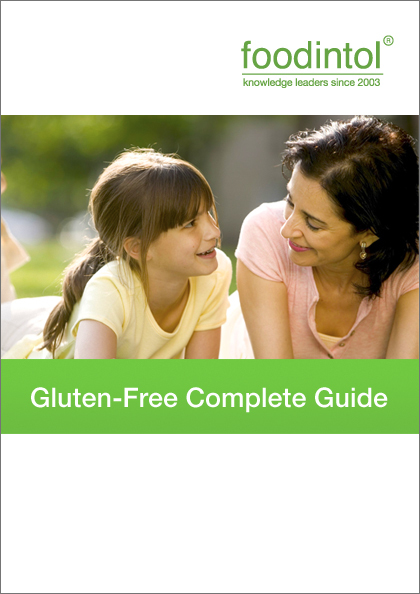 Absolutely everything you need to know - to stay Gluten-free and well. For best results use with the Detection Diet Journal.